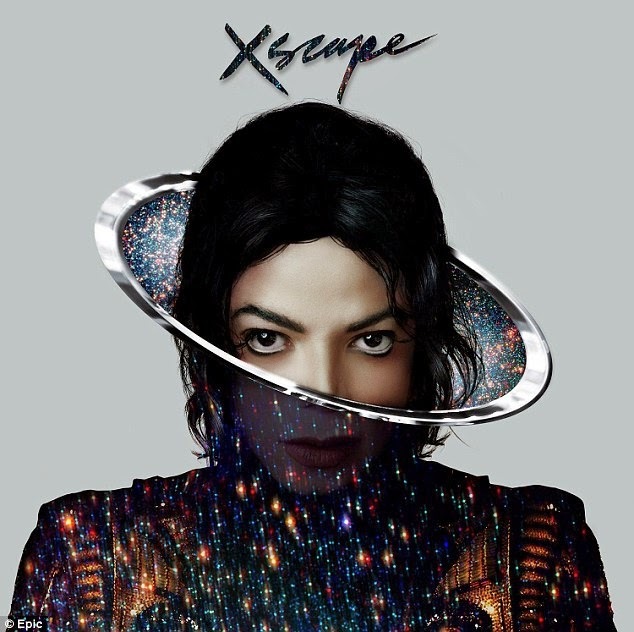 Epic Records will release Xscape, a new posthumous album of Michael Jackson's unfinished material on May 12 in the UK and May 27 in the US. 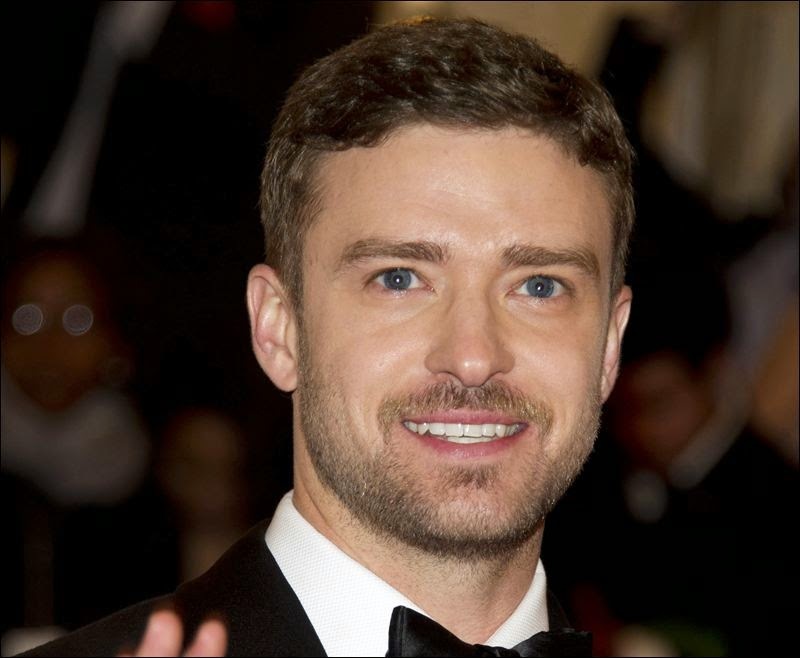 Nine-time Grammy winner Mary J. Blige and nine-time Grammy winner Justin Timberlake are two of the featured guest vocalists on Xscape. Timbaland and Epic mogul L.A. Reid served as executive producers and enlisted StarGate, Jerome 'Jroc' Harmon, and Rodney Jerkins to produce the eight tracks. 'Michael Jackson didn’t trust anyone with his music,' A&R executive Aaron Reid told Page Six. 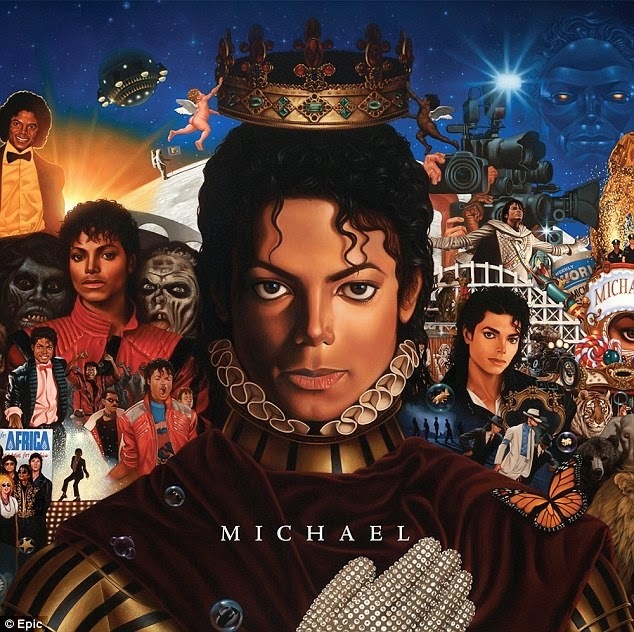 Other artists featured on the King of Pop's album are R&B crooner D'Angelo, drummer Questlove, and guitarist Jesse Johnson of The Time. '[It was] an amazing process,' 24-year-old Aaron told the mag. 'Michael Jackson is my favorite artist of all time. With this project, I got to carry on his legacy and even to contribute to it. There’s nothing like it.' 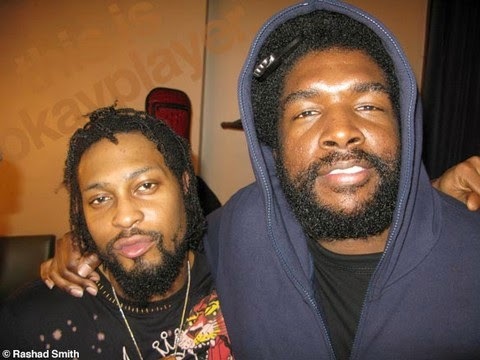 The first posthumous album to be released by Epic Records was Michael in 2010 featuring Akon, 50 Cent, and Lenny Kravitz. Jackson died of a heart attack (after overdosing on propofol) in 2009 at the age of 50, leaving behind three children - Prince Michael, 17, Paris, 16, and Blanket, 12. The 13-time Grammy winner's final concert tour This Is It was due to start at London's O2 arena only weeks after the singer died. The Thriller hitmaker's doctor, Conrad Murray, was later found guilty of involuntary manslaughter and sentenced to four years in prison. Fans can catch Michael Jackson ONE by Cirque du Soleil currently running Saturdays-Wednesdays at Mandalay Bay in Las Vegas. And the equally acrobatic Michael Jackson: The Immortal World Tour will next stop at Kentucky's Rupp Arena in Lexington between May 2-3.